I am Fazlul Kabir. I am your neighbor and have had the privilege to serve you as your Councilmember representing District 1 for the past 7 years. 15 years ago, my wife and I bought our first home in Hollywood where we raised our two boys – Arif and Samir. Arif graduated from the Business School at the University of Maryland, College Park, and Samir is a student at the UMCP. Before I made College Park my final home, I spent several years in Canada. Before that , I lived in England, where I earned my Ph.D. degree. Being an immigrant from a minority background, I am incredibly humbled and grateful for the love, support and acceptance I received from our wonderful community in College Park. My current day job is with the Federal government as a Senior Project Lead at a Federal agency. In the past, I also worked with a number of other Federal agencies, where I gathered experience in developing business proposals, financial and project management skills. Additionally, I also enjoy teaching Cybersecurity as an adjunct professor at the University of Maryland, College Park campus. I consider myself as a community organizer. Back in 2010, I worked with a group of residents for several months, and we started the City’s annual College Park Day event. With a wonderful group of neighbors, I started the Hollywood Farmers Market in 2013, and started the Hollywood Community Garden last year. Additionally, I’ve organized over a dozen community clean-up and snow shoveling events for more than ten years. Also, before becoming your Council representative, I served as the secretary of the North College Park Community Association (NCPCA) for four terms. During my seven years on the Council, we’ve seen quite a bit of progress in District 1. I’ve worked for improved pedestrian safety by adding flashing lights along Rhode Island Avenue. I’ve also advocated funding for the brand new Duvall Field Plaza and the beautiful concession building project. Additionally, I’ve worked to increase amenities and programs for the City’s senior citizens. I advocated adding the City Service Desk to North College Park at Davis Hall, and I also worked to bring City’s Bikeshare program to North College Park. Since 2009, I have been writing this daily community blog http://KabirCares.org. Currently the blog has more than 3000 posts. Please visit it to find out more on community news, development projects, commentaries, crime maps and announcements. Thanks for reading this post. 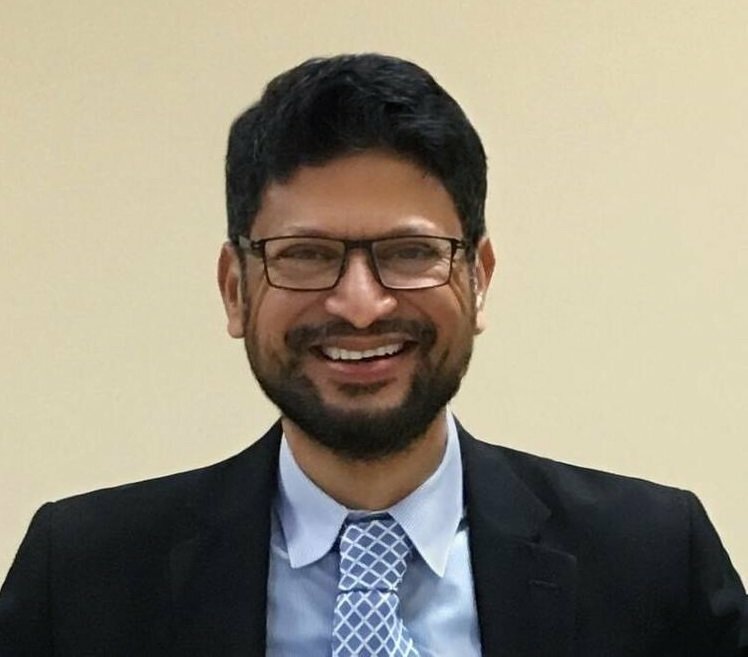 If you have any questions about my candidacy or any other City issues, please email me at fkabir@collegeparkmd.gov, or faz.kabir@gmail.com, or call me at 301-659-6295. Your activism and dedication to your morals is truly heroic. I’m glad we’ve become friends since your razor-sharp election race! Your dedication to the City of College Park is commendable. Wishing you much success. Fazlul is the person who developed and made north College Park Farmers Market a success. He works tirelessly to help the resident solve their problems with the city. I am thankful to have him as a councilman and hope that he keeps on going.